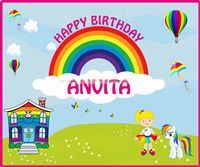 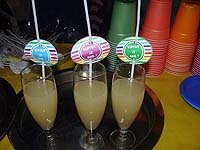 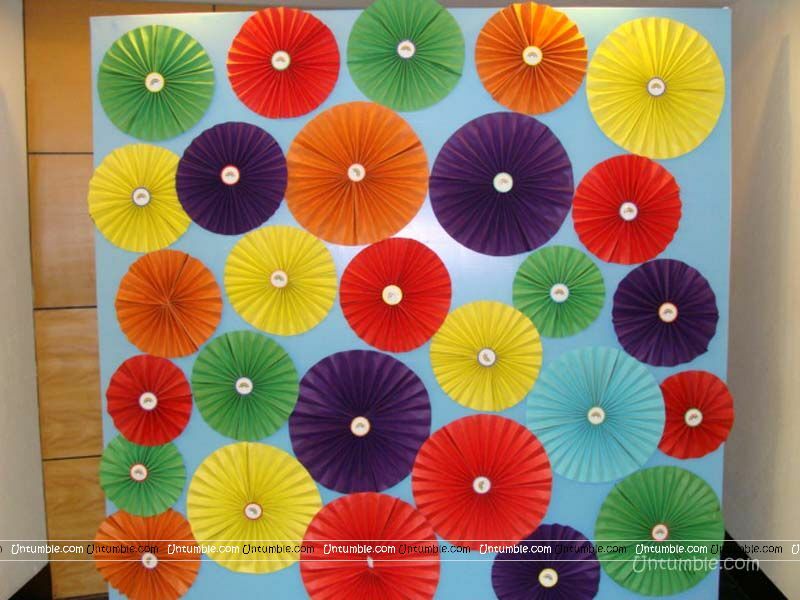 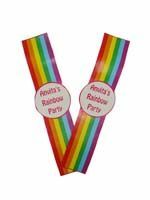 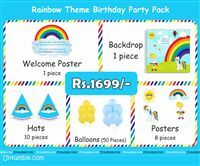 Rainbow theme party is the most colourful and beautiful theme party. 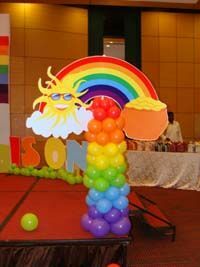 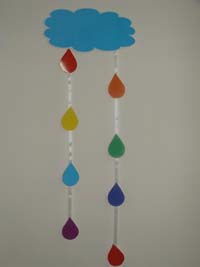 The vibrant colors in a rainbow, will automatically make the kids cheerful. 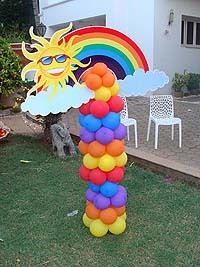 Apart from that, the children will be really fascinated to see the most beautiful setup. 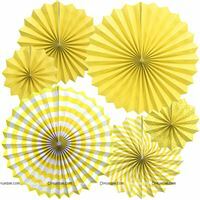 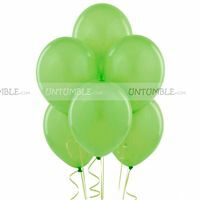 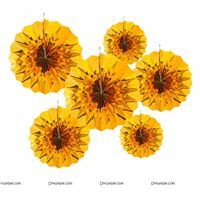 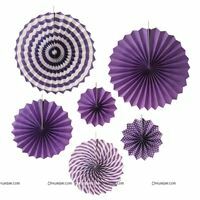 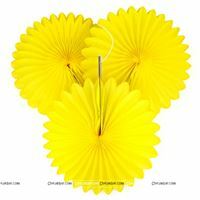 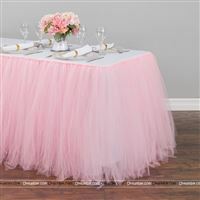 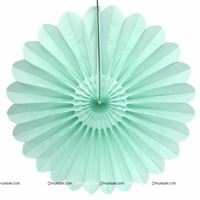 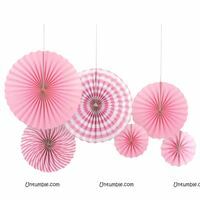 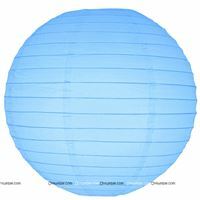 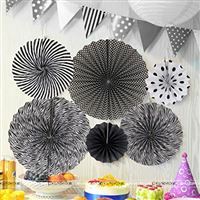 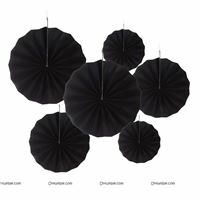 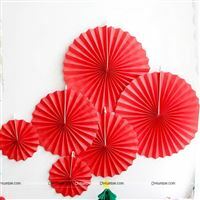 So get ready for a fascinating theme with untumble party supplies and decor. 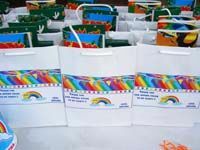 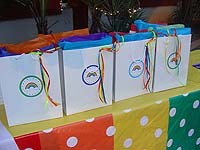 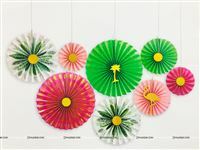 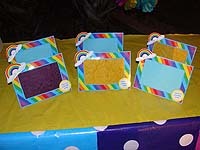 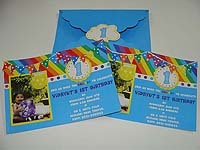 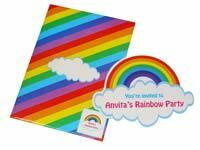 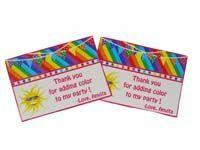 Invite your guests with our multi coloured, adorable rainbow invites. 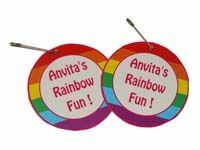 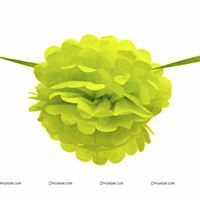 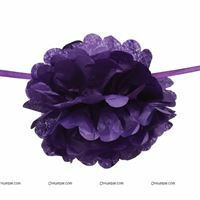 Prompt your guests to be dressed with all the colours of the rainbow, like different coloured clips and scarf to bring out the theme. 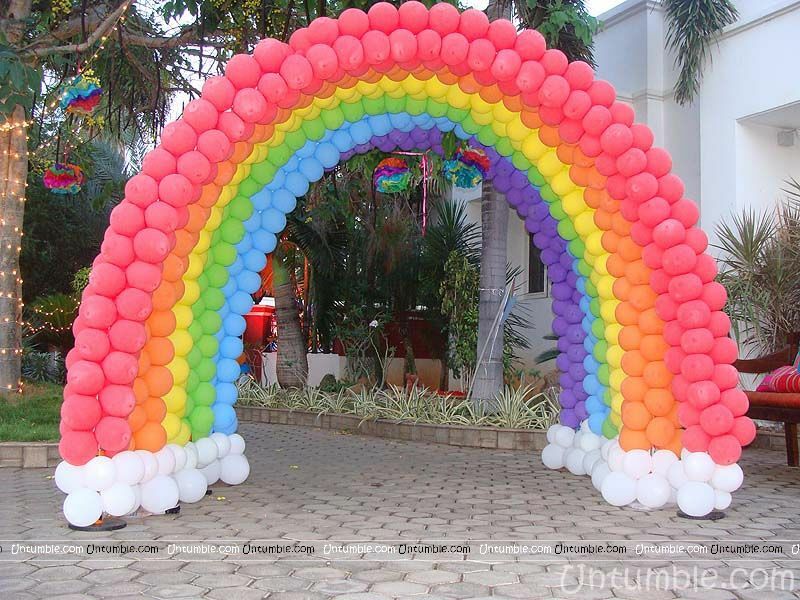 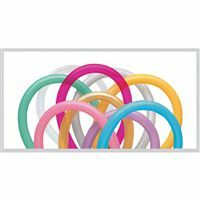 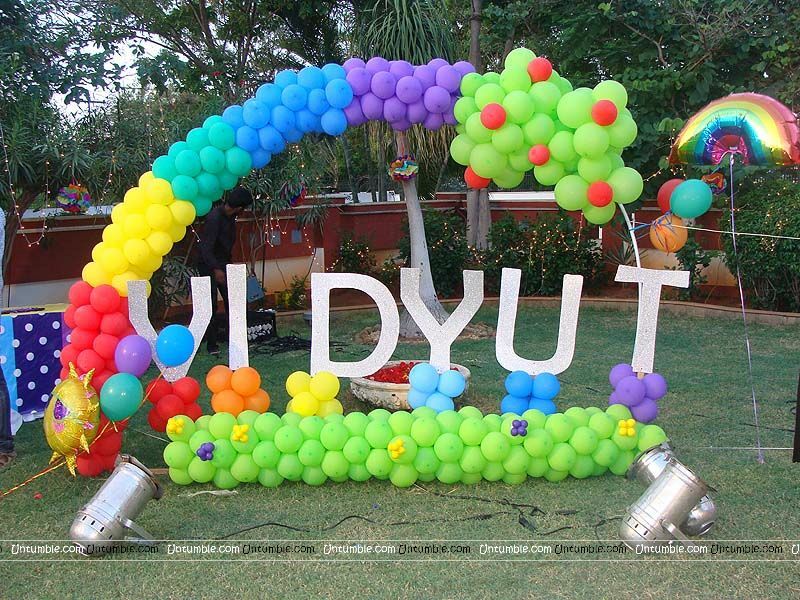 Create a balloon arch with all the colours of the rainbow along with a red carpet. 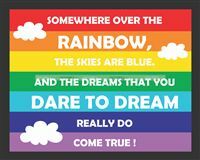 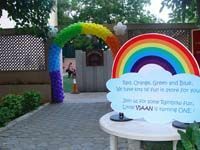 Use our best selling rainbow welcome banner to welcome your guests. 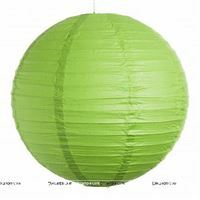 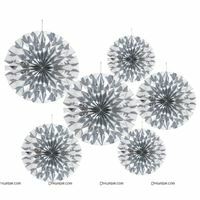 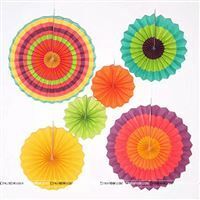 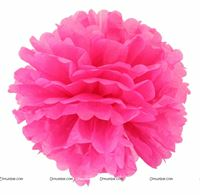 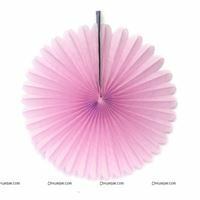 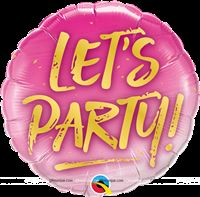 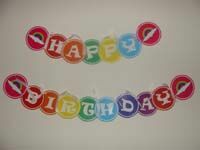 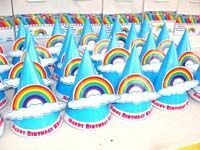 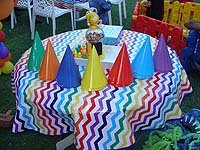 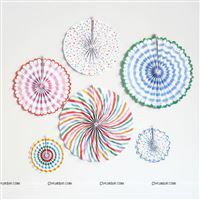 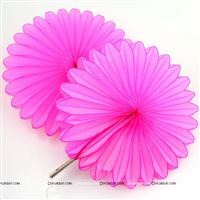 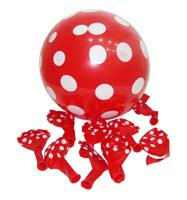 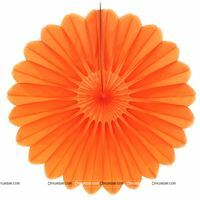 We have multi coloured rainbow hats, party blowers and other colourful items. 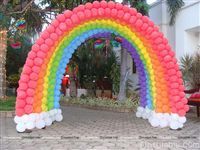 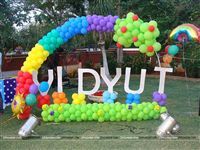 As they enter the party area, leave the guests awestruck using our beautiful collection of rainbow themed arches created using colourful balloons. 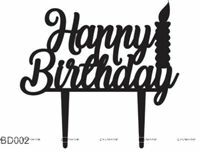 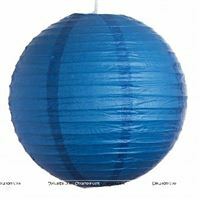 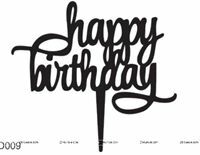 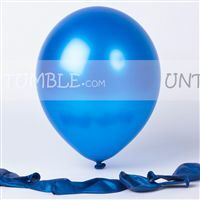 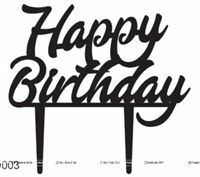 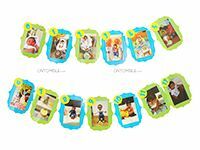 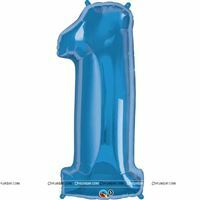 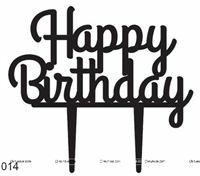 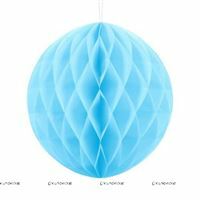 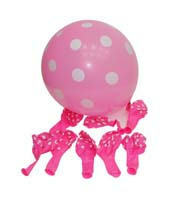 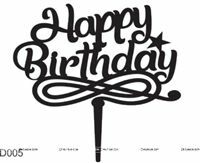 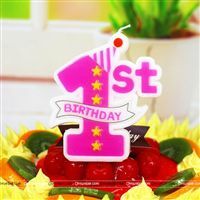 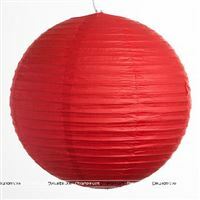 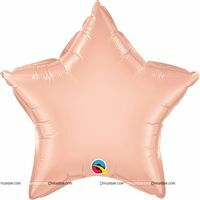 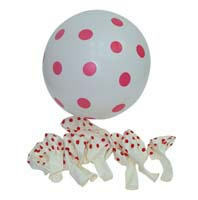 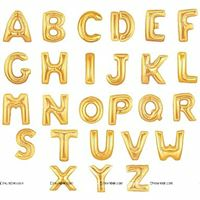 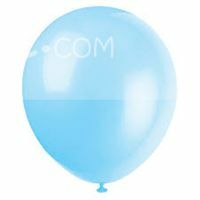 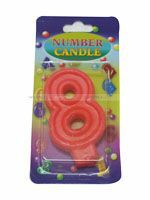 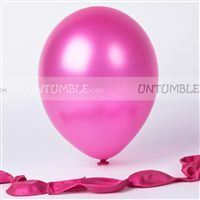 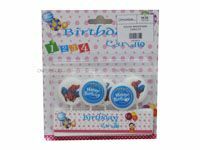 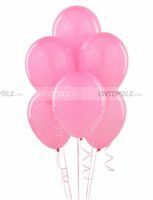 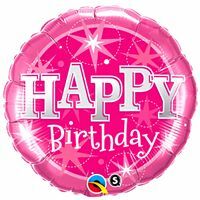 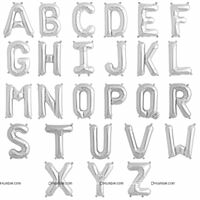 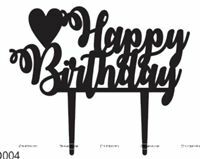 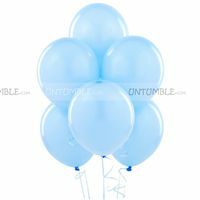 Another highlight using balloons is the baby name decoration which will feature the birthday boy’s/girl’s name decorated beautifully. 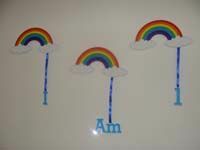 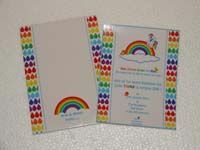 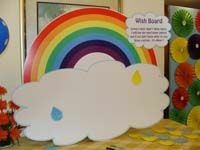 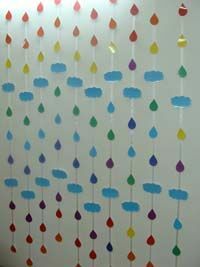 Other highlights of our collection include footprints, rainbow with sun, baby name cutout and welcome board. 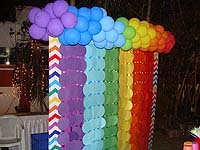 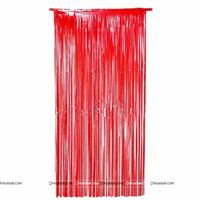 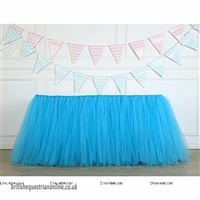 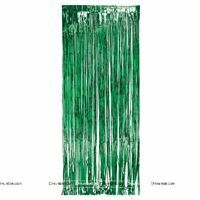 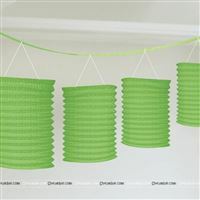 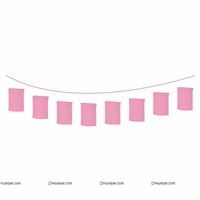 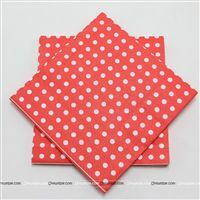 Make sure you don’t miss on the name buntings and curtains as they will swirl elegantly setting the mood for the party. 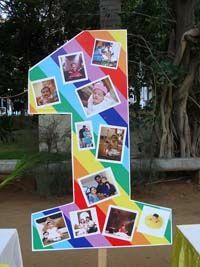 Kids will love clicking pictures so why not entertain your little guests with our multi coloured rainbow photo booth. 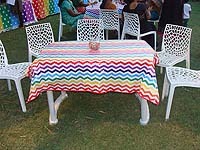 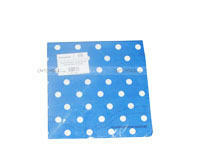 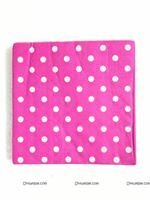 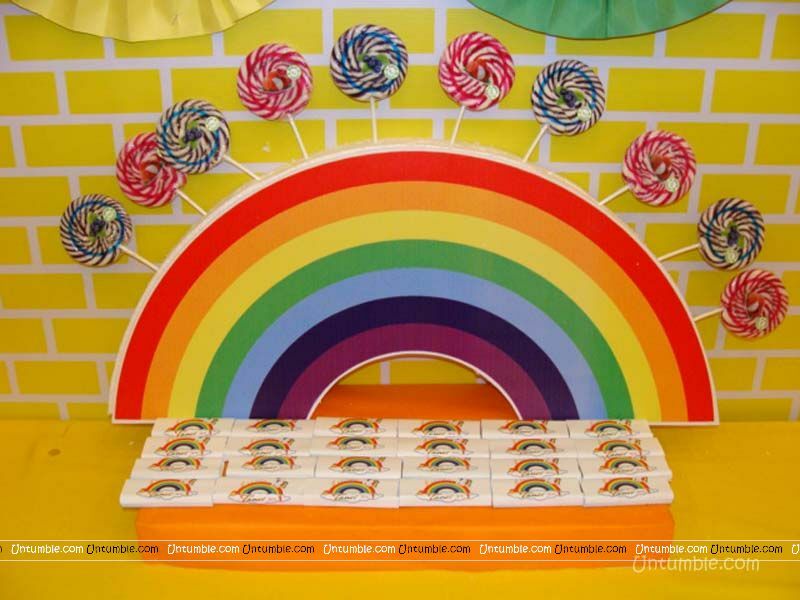 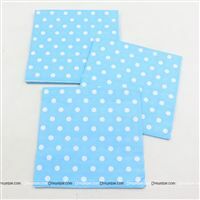 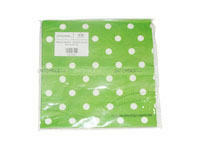 We also offer a collection of rainbow-themed covers like guest’s table cover, food table cover, cake table cover etc. 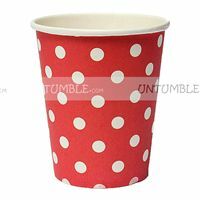 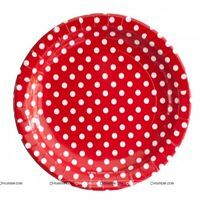 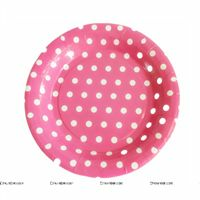 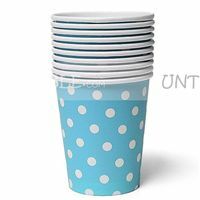 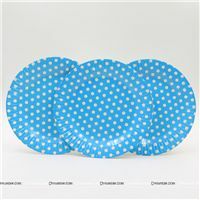 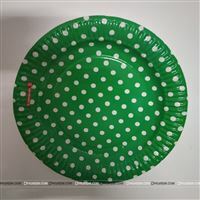 You can serve your guests food and beverages in our multi colored plates, cups and tissues. 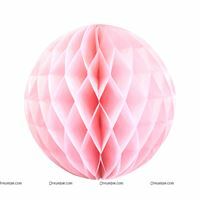 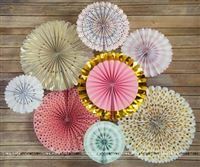 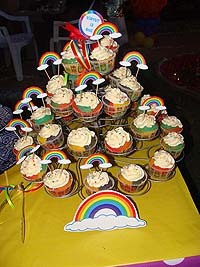 Use our rainbow cup cake stands to place your cup cakes. 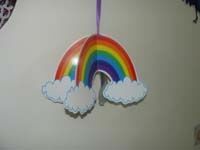 The task is to pin the missing colour to the rainbow with a blindfold on. The child who pins the colour closest to the actual position, wins. 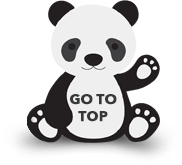 Ensure that everyone gets consolation prices in order to keep the spirits high. 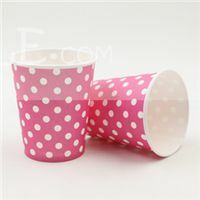 Each team will be given a set of different coloured candies and cups. 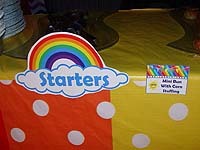 The task is to sort candies by colour into the cups. 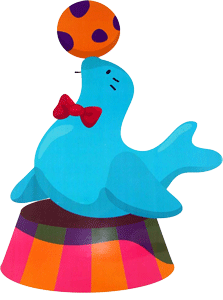 The team that completes the sorting activity first, wins. 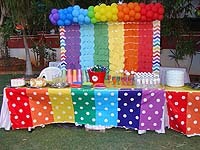 And the best part is that the children can feast on the candies once the activity is completed. 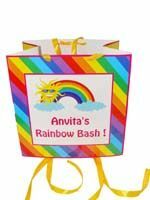 Just like every child does, even your kid has been eagerly waiting for this birthday party. 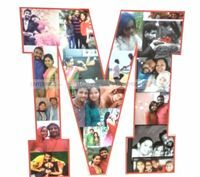 So it is your responsibility to make it the most memorable one for him/her. 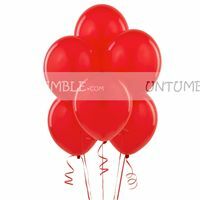 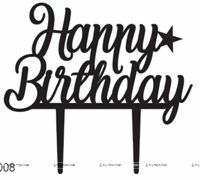 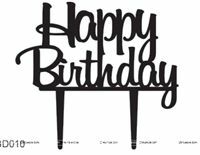 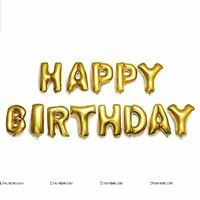 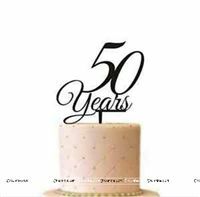 At Untumble, we strive towards making your celebrations all the more fun by creating each of the party supplies with your joy in mind and always striving to deliver top quality items. 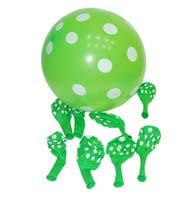 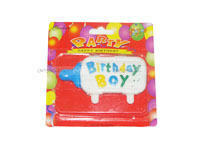 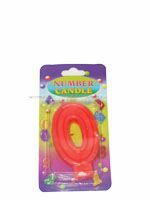 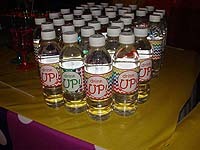 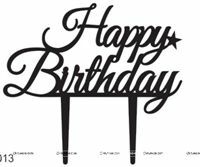 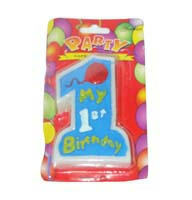 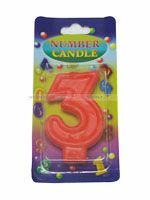 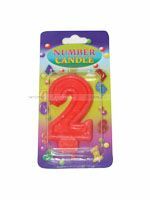 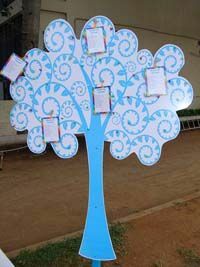 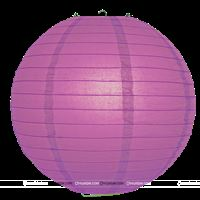 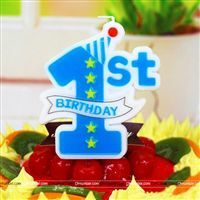 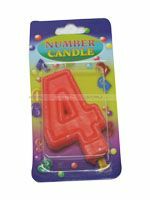 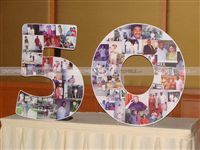 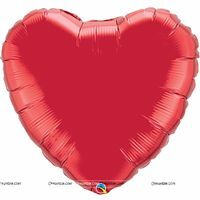 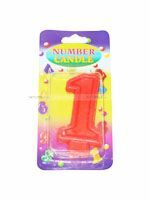 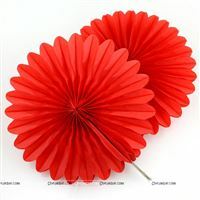 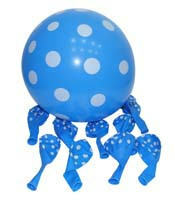 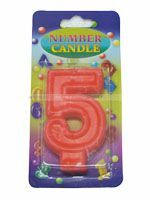 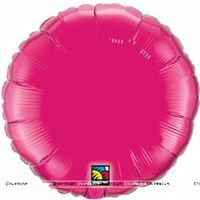 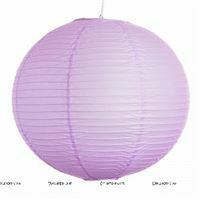 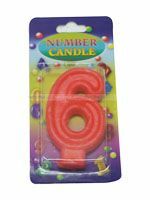 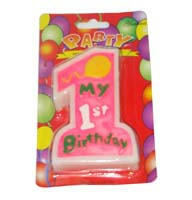 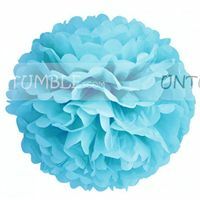 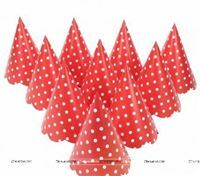 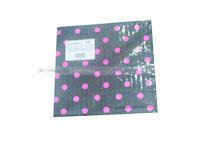 We also customize the party supplies based on your needs so that you get the best value for your trust in us. 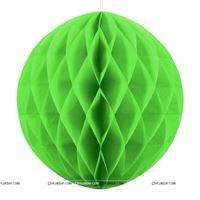 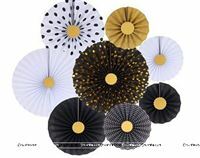 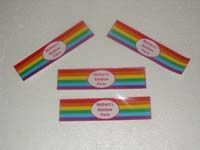 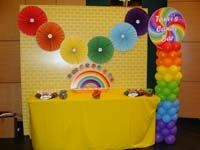 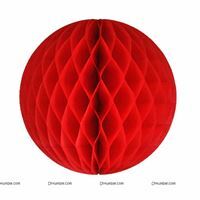 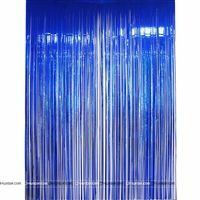 A photo booth scene setter with all the colours of the rainbow for bright selfies and group photos.